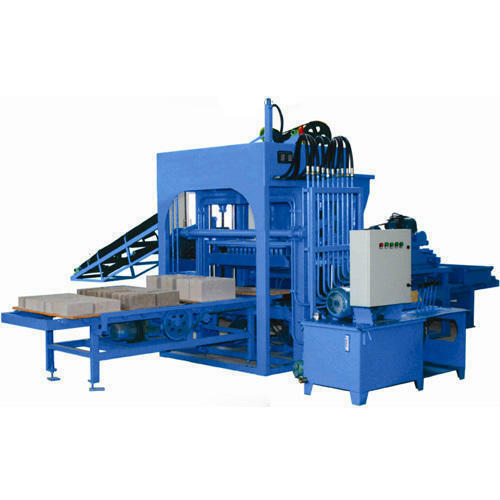 Being one of the trusted firms in the industry, we are highly engaged in providing a unique range of Automatic Brick Making Machine. Established in the year 1975, we “Hydro Engineering Works” are a notable and prominent Sole Proprietorship firm that is engaged in manufacturing a wide range of Paver Block Making Machine, Fly Ash Brick Making Machine, Hydraulic Pallet Trolley, Industrial Mixer, etc. Located in Morvi (Gujarat, India), we are supported by a well functional infrastructural unit that assists us in the manufacturing of a wide range of products as per the set industry norms. Under the headship of "Mr. Sunil Pitroda" (Manager), we have gained a remarkable and strong position in the market.